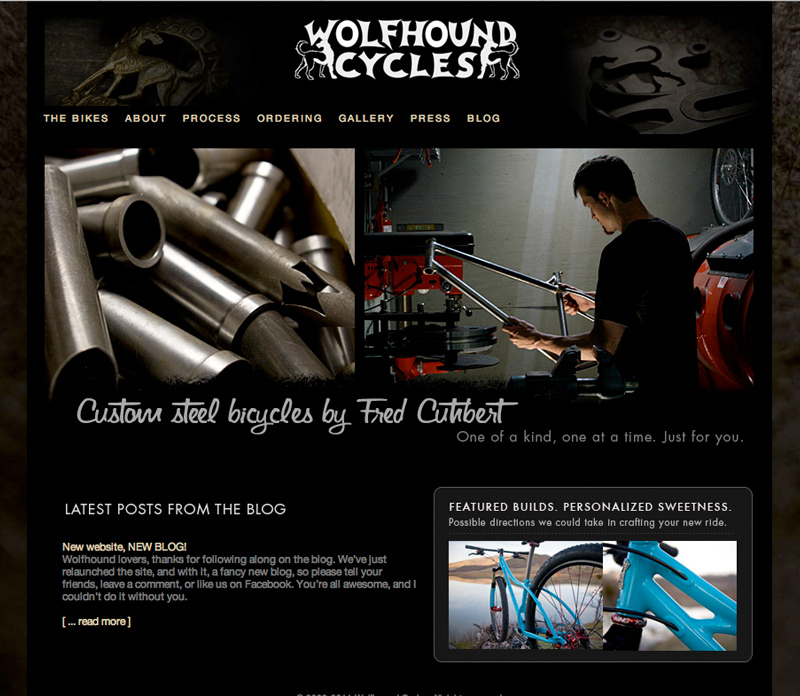 Fred Cuthbert is a bicycle frame builder based in Talent, Oregon, and the proprietor of Wolfhound Cycles. 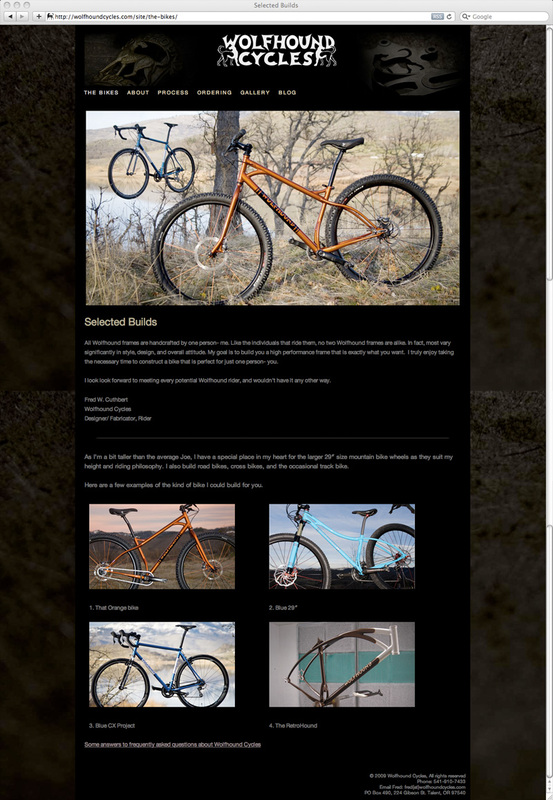 Fred focuses on creating high-end boutique custom mountain and road bicycles. Each frame is meticulously hand crafted and designed to fit each owner. These frames take hundreds of hours to create. When photographing Fred at work, I wanted to capture a glimpse into his mind as he works on his creations. A website update with a mobile friendly responsive theme is currently in progress.